Before Game 1 against Minnesota, the Rockets ran their new player intro video for the 2018 Playoffs. The Rockets released their new player introduction video for the 2018 playoffs and it was, literally, fire. 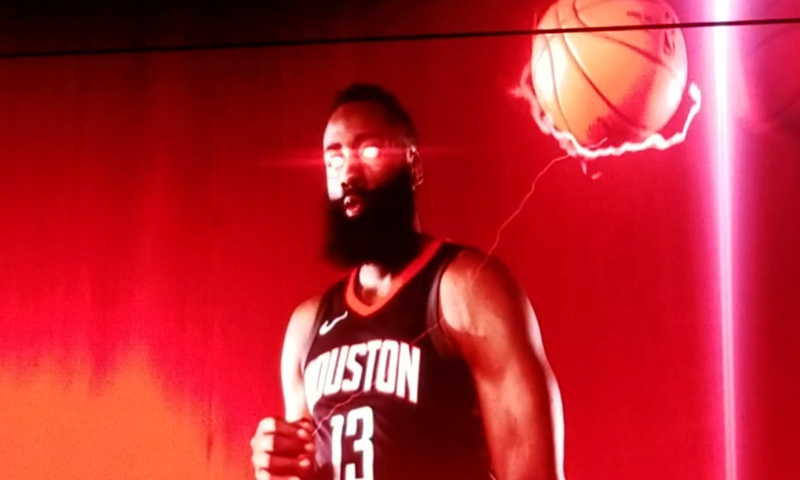 The Rockets also released a high-quality version of just the video.